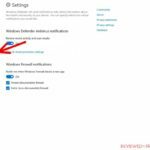 This is a short step-by-step user guide to install and use Windows Defender, the anti-virus program that was developed by Microsoft Inc.
We will explain how to get this program on your PC and how to use it. 1. 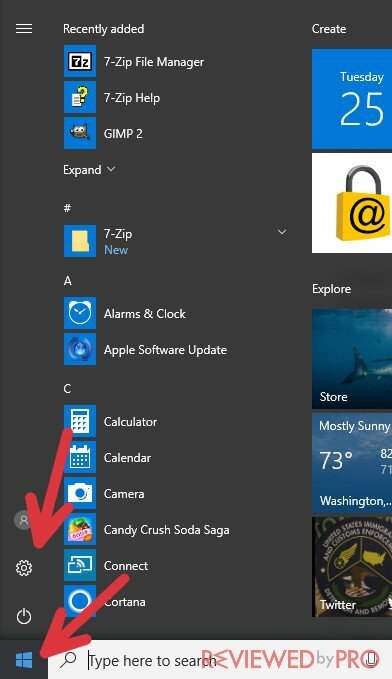 Go to the ‘Settings’ tab, which you can find by pressing on the blue Windows logo at the bottom of your screen, on the left side. There you will see a gear-shaped logo. Press on the logo and now find the section that says ‘Update and security’. 2. 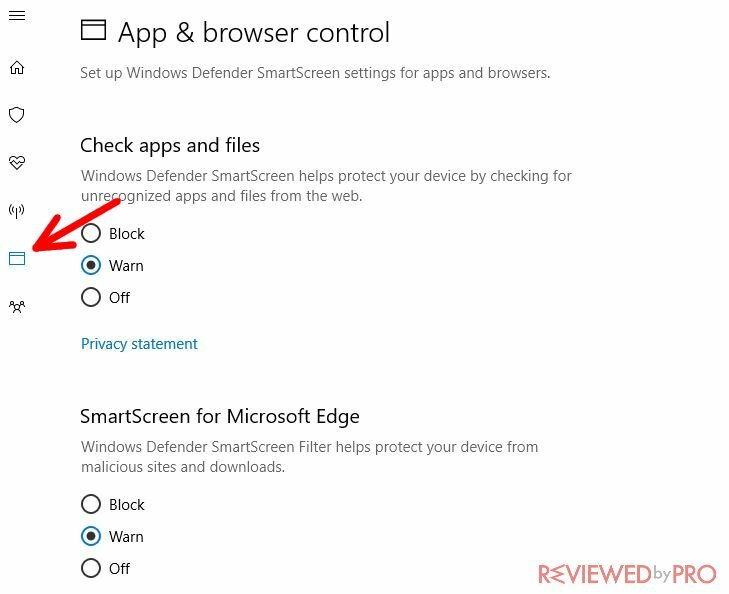 In the ‘Update and security’ section, you will find the ‘Windows Defender’ selection. Just click on it and you will see a switch that says ‘real time protection’. 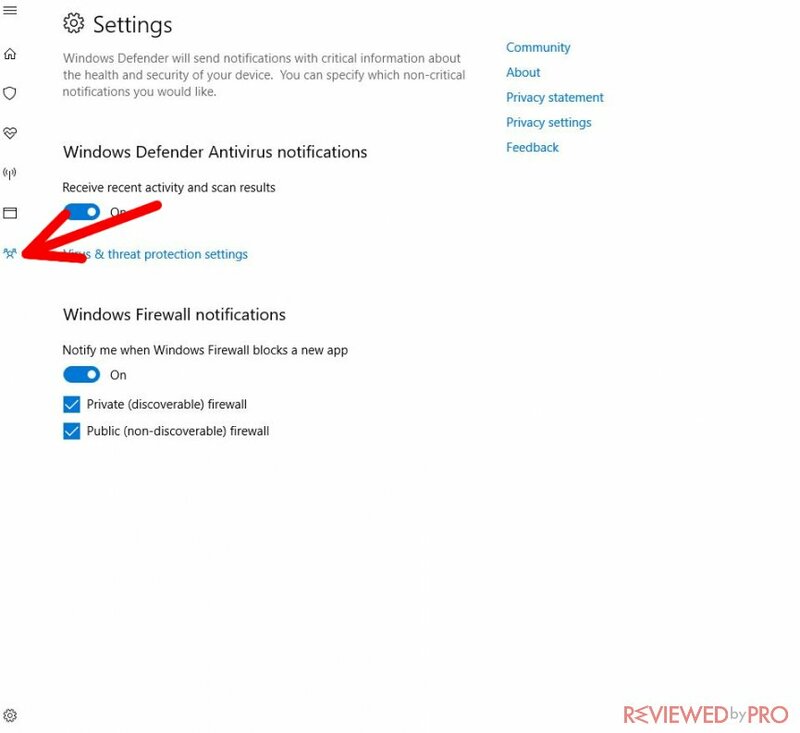 If Windows Defender is currently not working, then this switch is probably turned off. 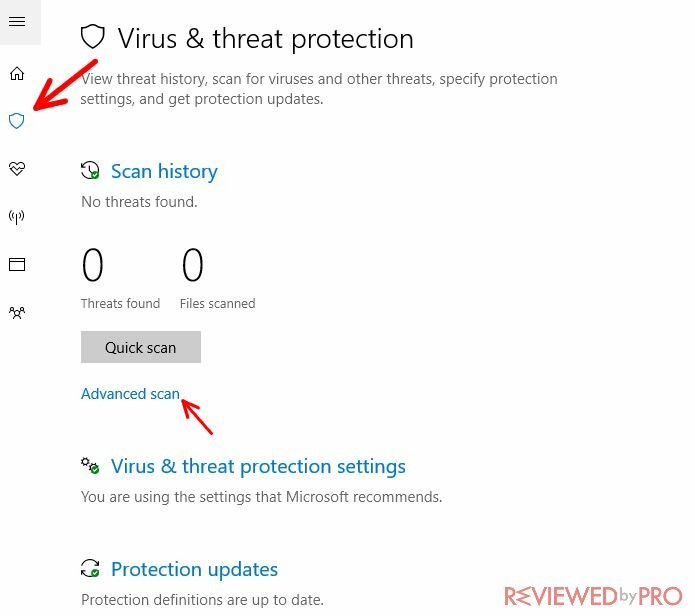 Just turn on the ‘real time protection’ switch and Windows Defender will start running on your computer immediately! 3. 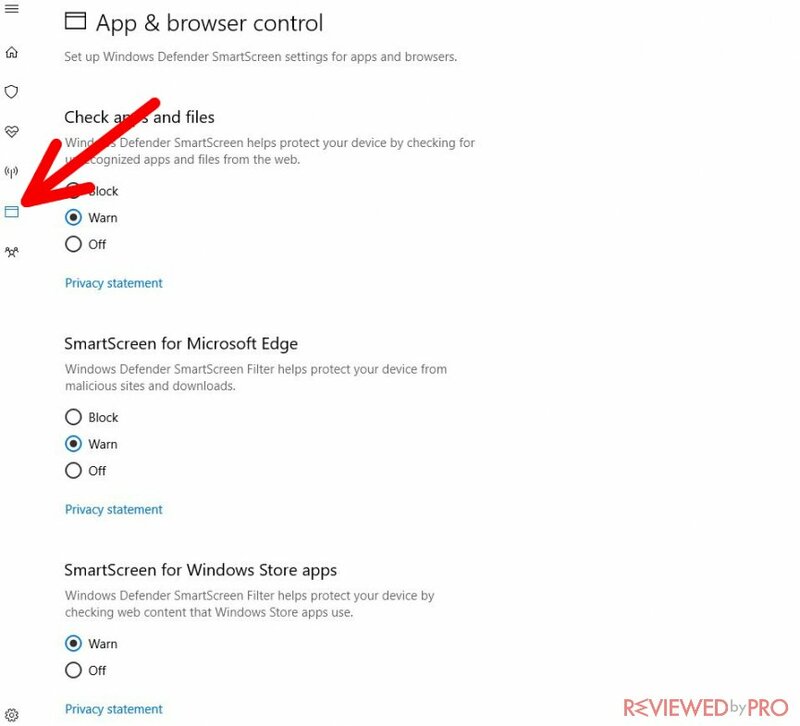 This is it, now the built-in application is running on your system and you can press on the Windows Defender logo on Windows Start or on the desktop. Here, you will be able to see the home screen. As you can see here, there are some features that you might want to learn more about. Home – this is the first screen that you will see. 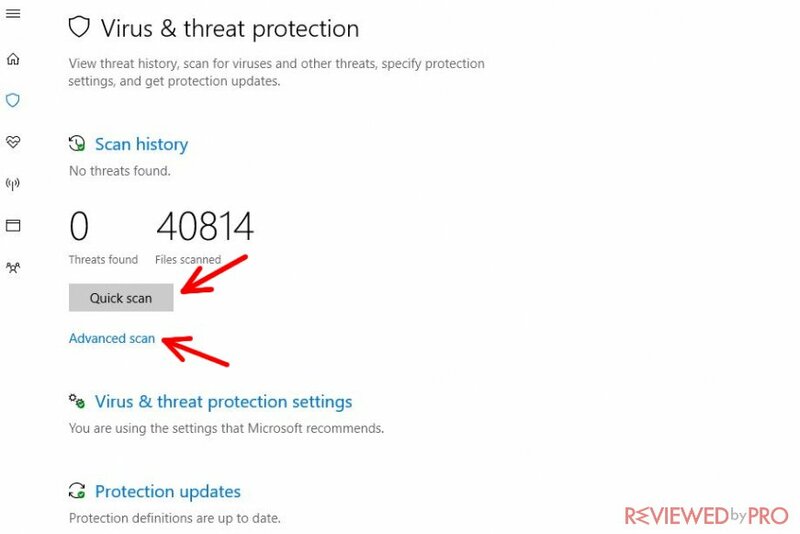 It will inform you about the performance of your computer and the latest threats, which the program had to capture and remove. 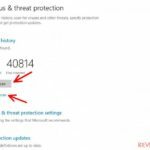 Virus & Threat Protection – this is the most important feature of this anti-virus program. Here you will be able to carry out a full scan of your computer and see if it is infected. To access the full scan, you should click on “Advanced Scan”. The full scan might take up to five hours, but it will scan each file on your PC, so you will really know what the situation is. 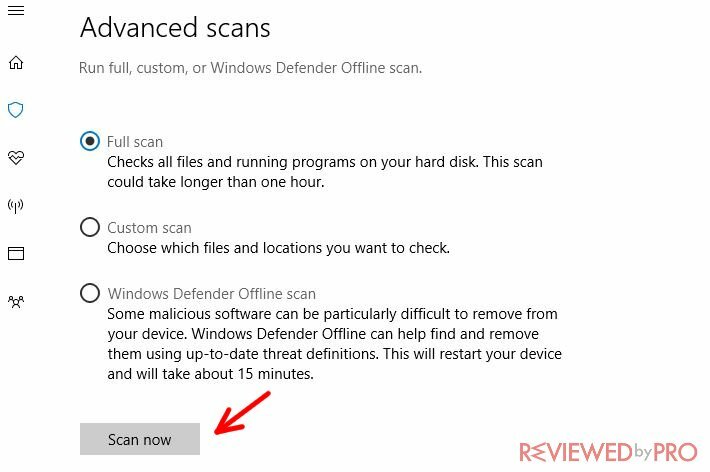 There are a few different ways of scanning your PC. Firstly, you might be able to conduct a full scan, which takes the most time. However, you could also use a different way of scanning. For example, there’s a quick scanning function, which will scan the newest files and software installed on your device. That means you will be able to see the results a lot faster and quarantine the files you need. There’s also the custom scan – if you have any suspicions about a particular location on your hard drive, you will be able to carry it out. It will only scan the location that you chose and nothing else, so this type of scanning is very fast. 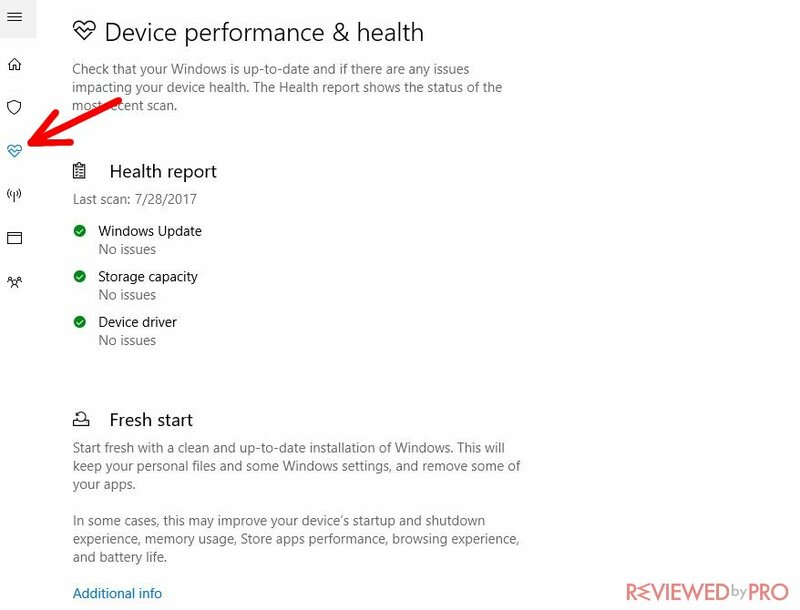 Device performance & health – in this section, you can see whether there are problems with the Windows Update, Storage capacity, and the Device driver. 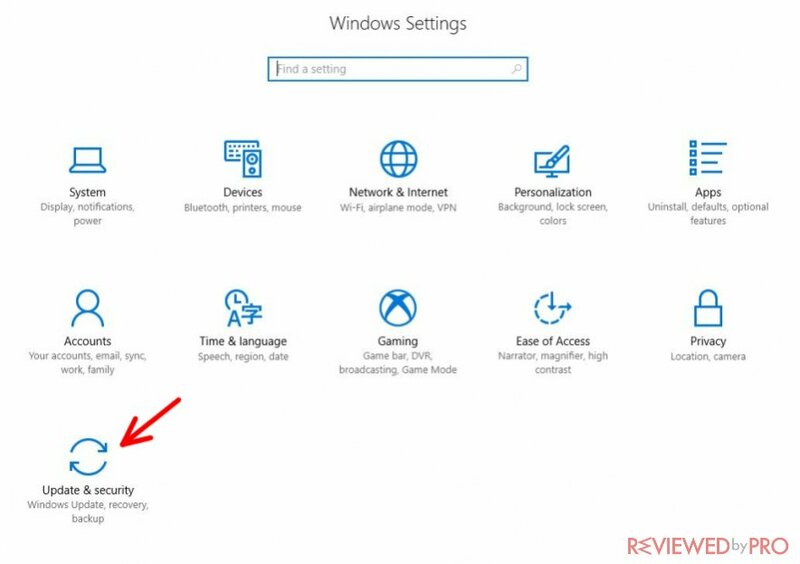 Also, there is the possibility to reinstall the Windows if you are having problems with the system (in the section Fresh Start). If you press the button “Additional info”, you will have explicit information on this subject. 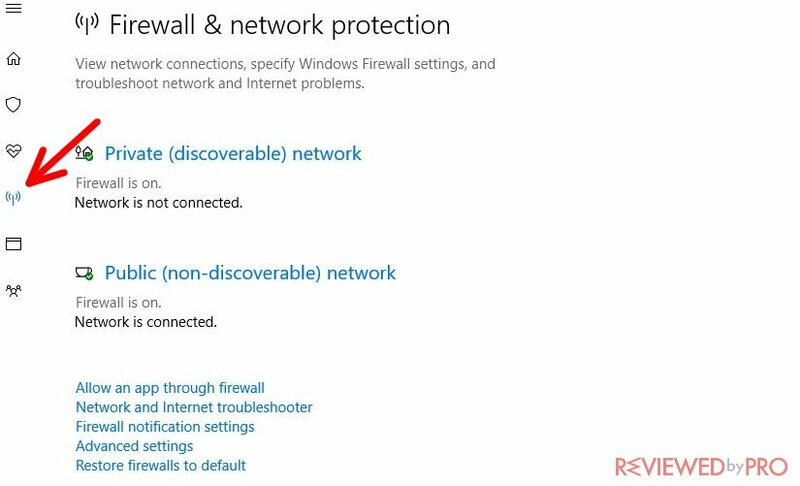 Firewall & network protection – here you can see the information on both private and public networks. 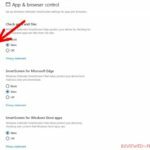 App & browser control – a lot of information on applications and files, downloaded from the Internet. 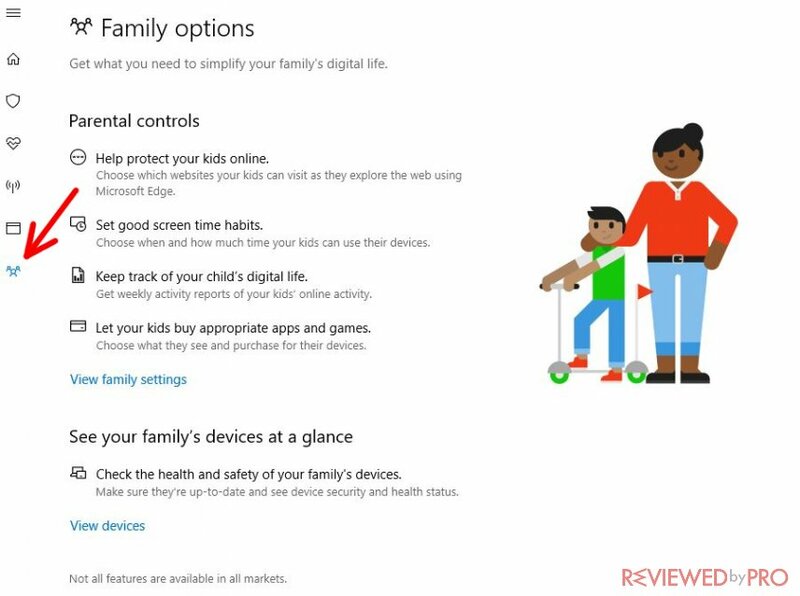 Family options – here you have a lot of options related to protecting children online. Parents can set which websites children can visit, how much time they can spend on the Internet, observe their Internet activity, and purchase appropriate applications and games. 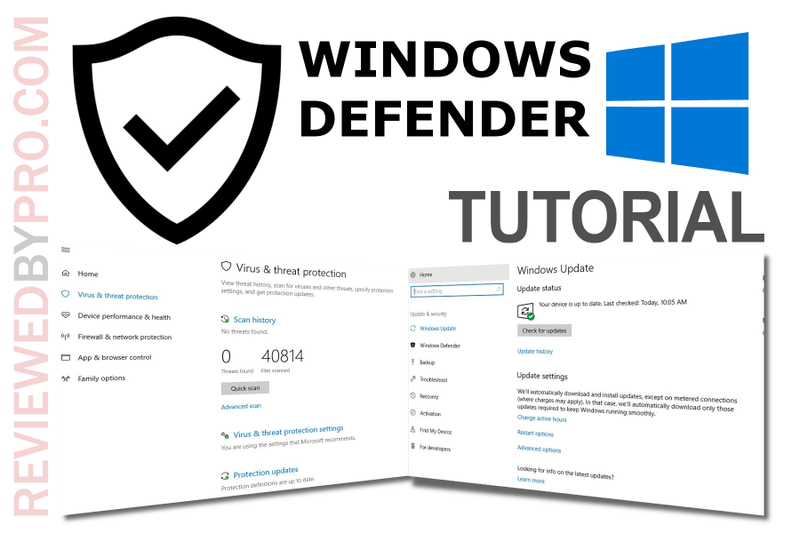 We hope our short manual helped you get to know Windows Defender application and its main features!